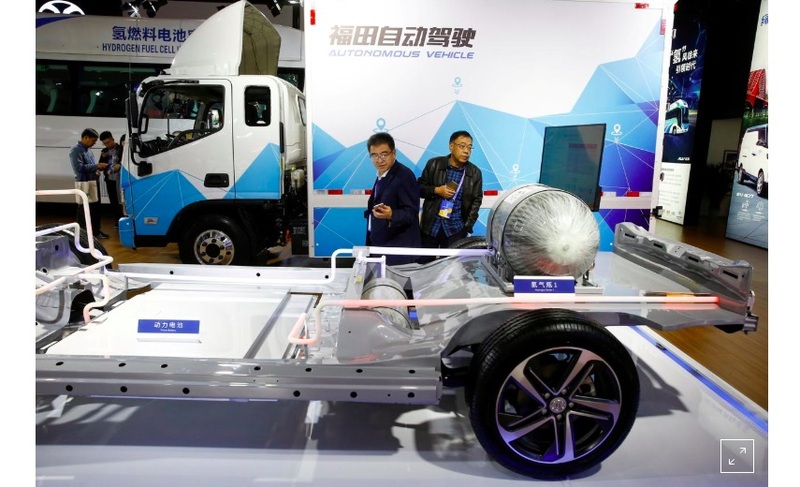 Having just broken ground for a new factory in the southern Chinese province of Hunan, the head of electric car startup Singulato Motors has grand plans: build up to 50,000 electric vans per year and ride the crest of a wave for e-truck demand in China. More investment is needed in human rights education and strengthening of civil society to address inequality and sustainability – the main objectives of the United Nations Sustainable Development Goals. This was the key message from the Ninth International Conference on Human Rights Education (ICHRE) held in Sydney, Australia. Equitas – International Centre for Human Rights Education, which provides tools and training to teachers and people working with children to integrate human rights values and approaches in the work that they do, reaches out to 100,000 young people across 50 communities in Canada each year. 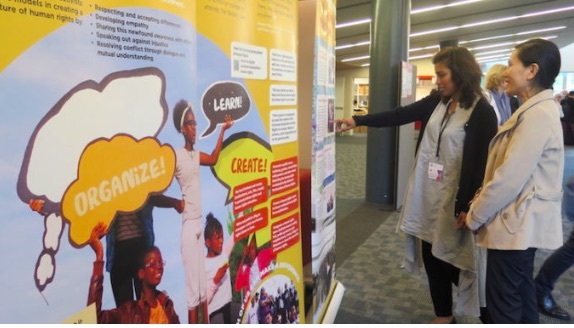 “Through our program, Play It Fair we use a series of games and activities to introduce human rights to children and encourage them to think critically about what is happening around them and how they can promote human rights values – equality, respect, inclusion and exclusion. Similarly Apajok Biar, 23, who was born in Kakuma Refugee Camp in Kenya and came to Australia in 1997 with her family under a Humanitarian visa, is chairperson and co-founder of South Sudan Voices of Salvation Inc, a not-for-profit youth run and led organisation. 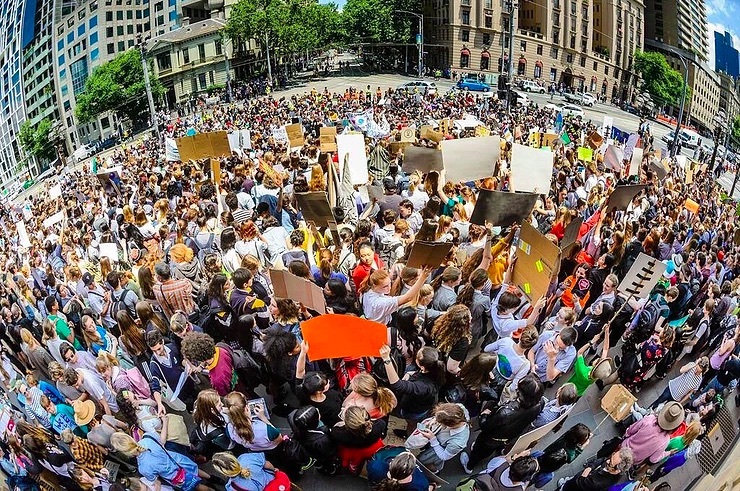 As youth participation officer at Cumberland Council in Sydney, she has been working to ensure that young people from all backgrounds have the opportunity to have a say in decisions that affect them at all levels – local, state, international. 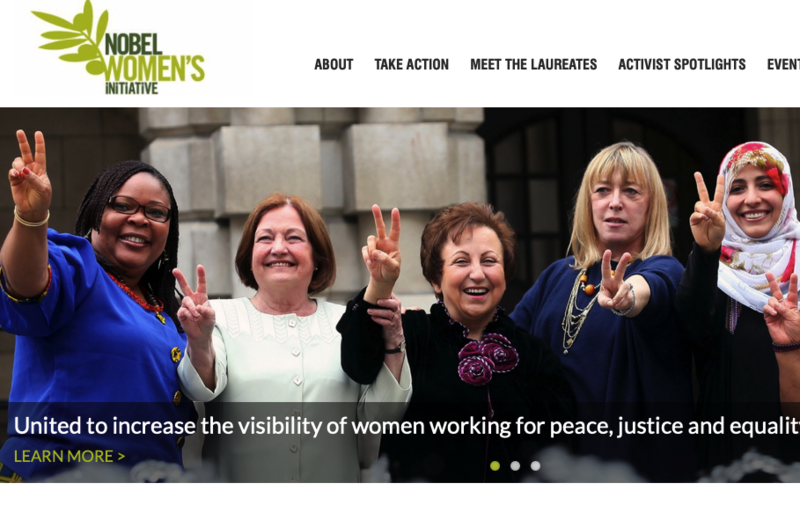 “The challenge for the UN and human rights organisations is to counter the economic and political pressure exerted by powerful countries in reframing the international human rights discourse and in silencing critical civil society voices,” Tsomo told IDN. 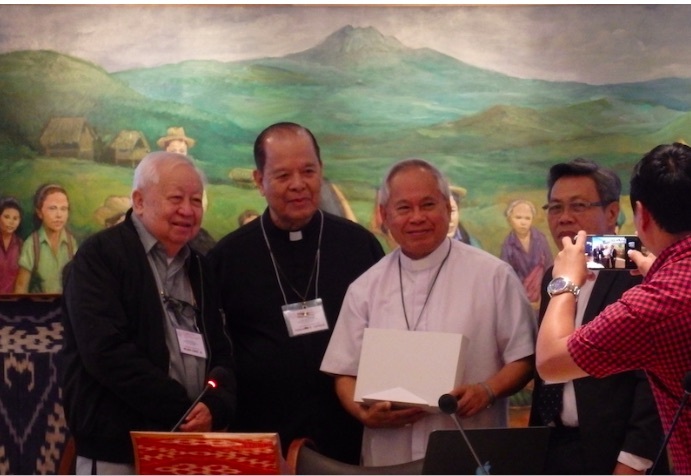 The Declaration called for greater awareness of the opportunities and risks of new forms of communication and media opportunities, which will help engage and reach more children and young adults, but also pose the threat of human rights abuse online. 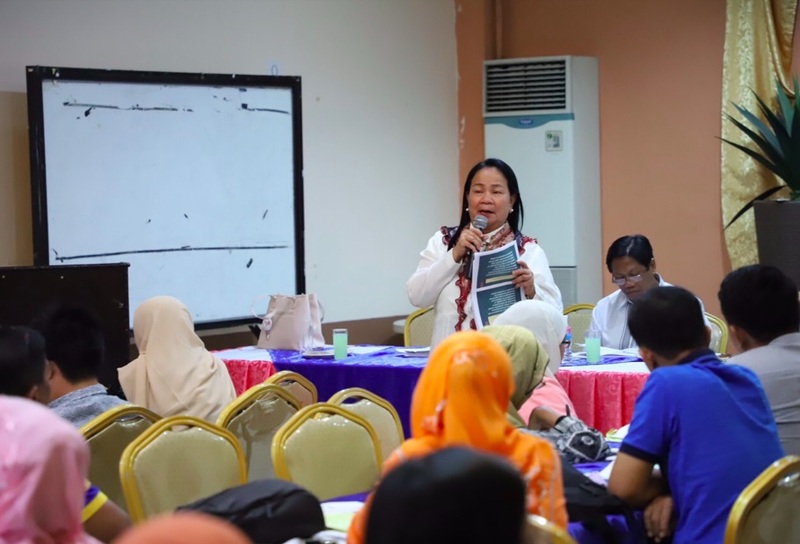 This was emphasized by Commissioner Susana Anayatin of the Bangsamoro Transition Commission (BTC) during the sectoral forum on the Bangsamoro Organic Law (BOL) on Wednesday [December 6] here in [Cotabato City]. (It was mostly implemented by private schools. In the Bangsamoro, we will follow this order. It’s not a new order but it’s something we placed in the law),” she added. A special train carrying about 100 South Koreans has left for North Korea for a symbolic groundbreaking ceremony for a project aimed at modernizing and connecting roads and railways across the border. 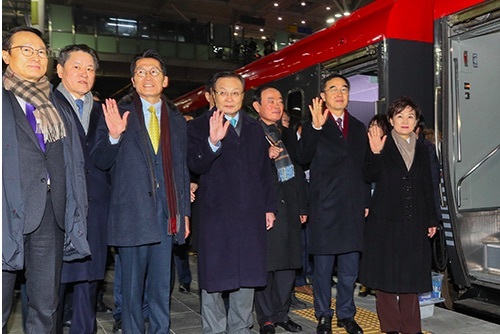 The train carrying nine cars departed Seoul Station at 6:45 a.m. Wednesday [December 26] for the ceremony set for 10 a.m. at Panmun Station in the North’s border town Gaeseong. 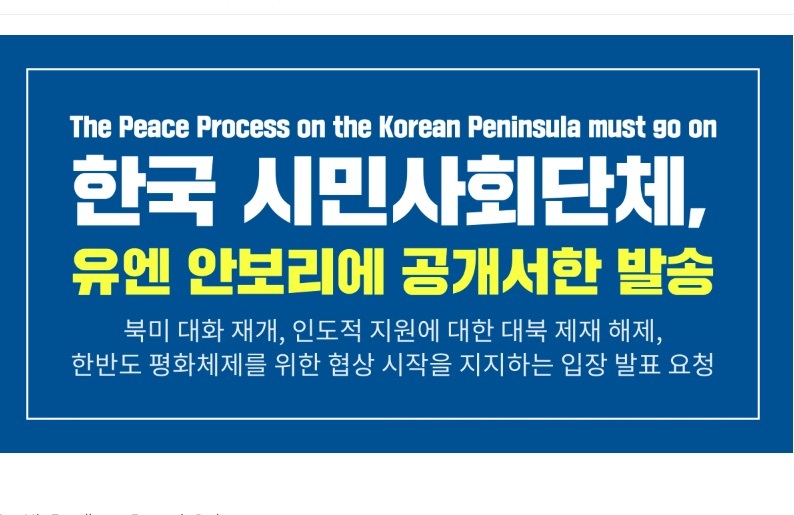 The South Korean delegation includes Unification Minister Cho Myoung-gyon, Transport Minister Kim Hyun-mee, ruling Democratic Party of Korea Chairman Lee Hae-chan and floor leaders of ruling and opposition parties. The North’s delegation will be led by Ri Son-gwon, the chairman of the Committee for the Peaceful Reunification of the Country. He will be joined by high-ranking North Korean officials including Kim Yun-hyok, the railway minister. 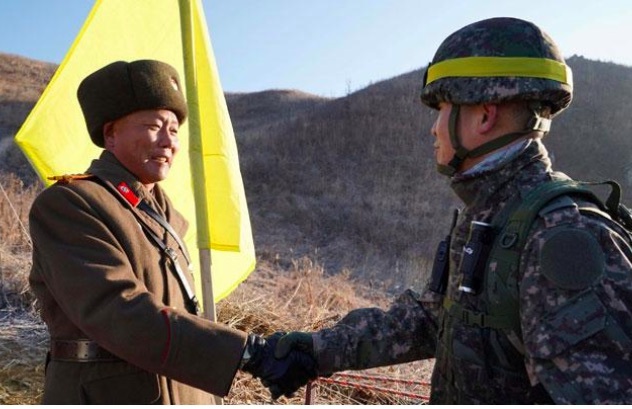 The 50-minute ceremony will feature events in which officials of the two Koreas will sign a sleeper, connect railroad tracks and unveil a road sign. The South Korean delegation will return on Wednesday afternoon after a lunch at a lodging facility in the Gaeseong Industrial Complex.